"An eye-opener is an understatement!" "..well-researched and compelling book that makes readers reflect on what they have been brought up to believe - no matter whether they are single, married, or with/without children." "Laura Carroll did a great job defining pronatalism and why it is so engrained within our society. Her book reshapes the myths and offers a new way of looking at parenthood and reproduction." 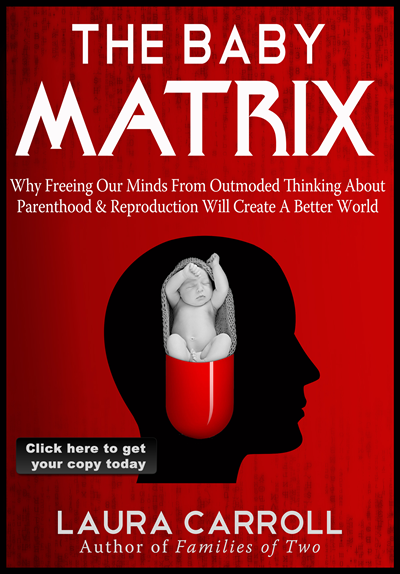 "The Baby Matrix questions humanity-old practices and beliefs, allowing readers to get a real sense of reproductive responsibilities versus want.."
"While challenging the assumptions of pronatalism that most people just take for granted as part of our society, this book offers valid and logical alternatives to the pronatalist mindset." It "by no means condemns parenthood, and in many ways offers us valuable insight on both choices, be it becoming a parent or remaining/making the choice not to become a parent." "She lays out a clear roadmap for those in childbearing years to think through their decision to be or not to be a parent..."
"I recommend this book for high school students, the childfree and parents alike." "This book should be required reading for everyone thinking about having kids." "What a thought-provoking writing! It was hard to stop reading." "This book will challenge some beliefs about the life script." 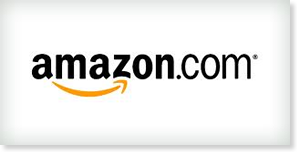 Purchase Direct from Live True Books!